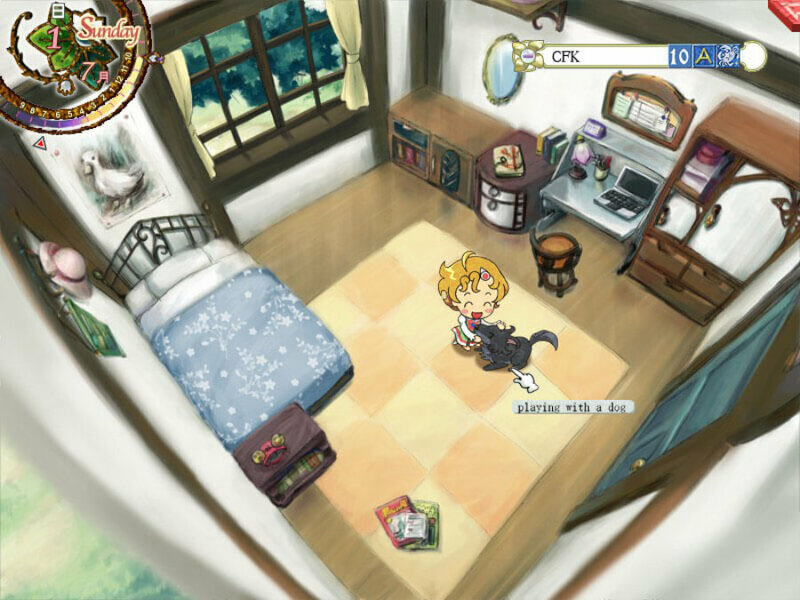 The famous life-simulation series, Princess Maker, will have its 5th game to be released on Steam. 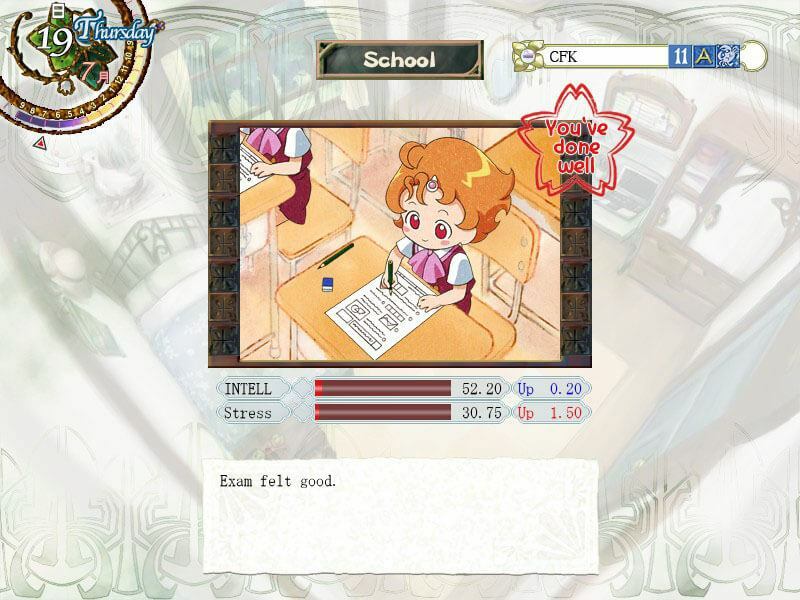 Princess Maker is a series of life simulation games where players have to parent a charming girl as she grows old. 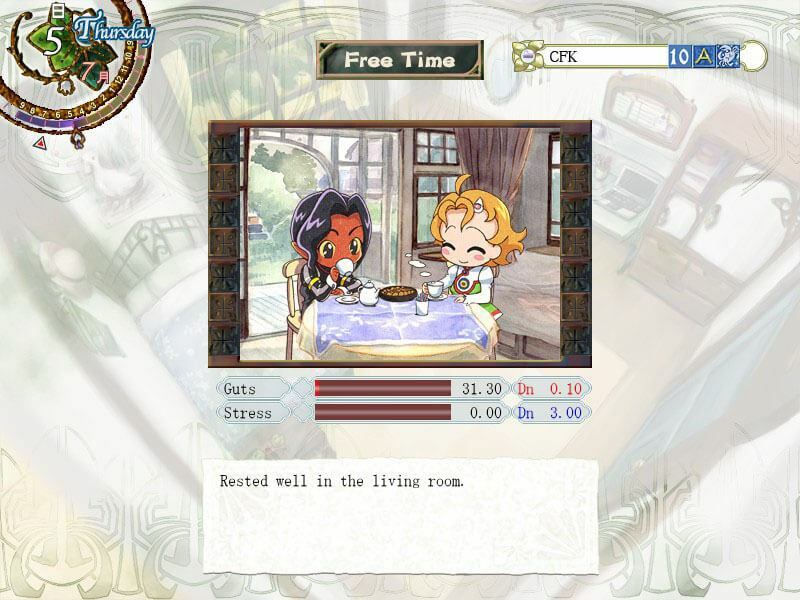 The series has a huge following, despite most of the games just recently had its English version released a few years ago. 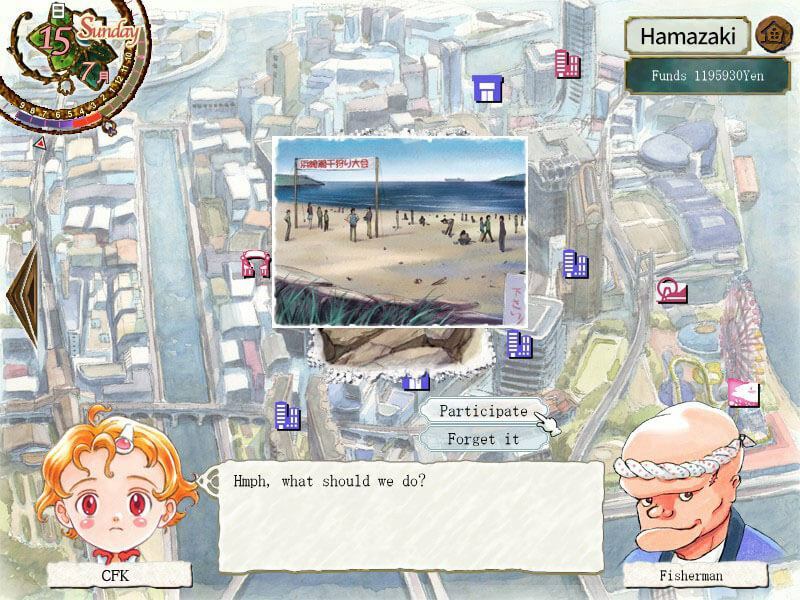 CFK, an innovative games publisher from the Republic of Korea, announced Princess Maker 5’s release on Steam. 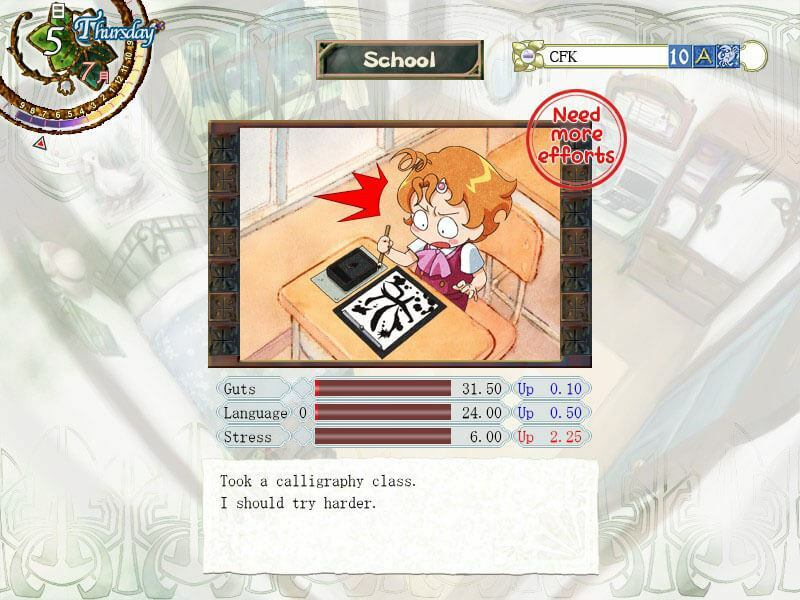 The game was developed by Gainax, which is known for their animation series Neon Genesis Evangelion and Gurren Lagann. Princess Maker 5 is the final production of the series by Akai Takami, the original creator of the series. The setting of the game is vastly different to its predecessors, as it takes place in a modern world, rather than a fantasy-European setting. 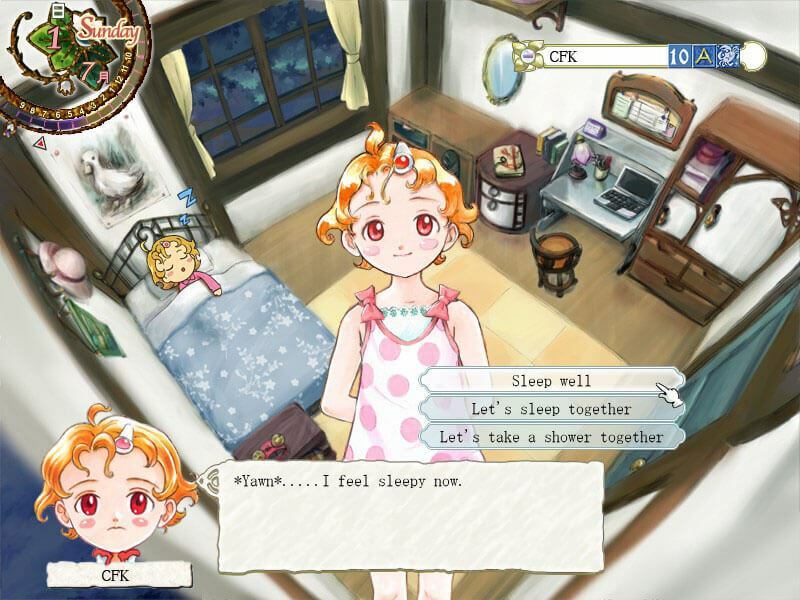 In Princess Maker 5, the players are able to choose whether they are a father or a mother. Afterward, they have to parent their daughter for 8 years. a new system called Motion of Emotion (MOE; Yes, it’s called M O E) is implemented where it shows the daughter doing stuff depending on her mood. Princess Maker 5 is slated to be released around April of 2018.